Mazel Tov! 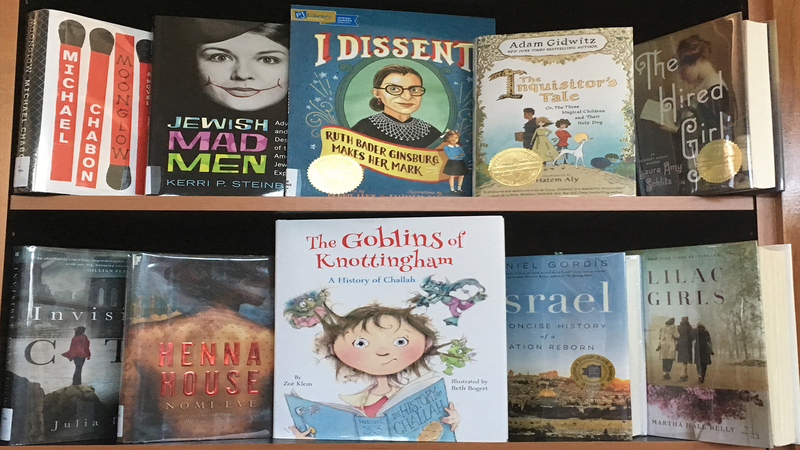 The Association of Jewish Libraries proudly announces its coveted Sydney Taylor Book Awards for 2018 for the most distinguished contributions to Jewish children’s literature. 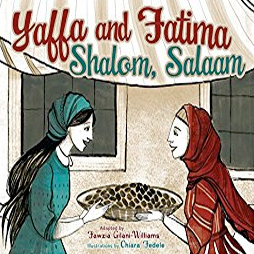 Winners are a beguiling picture book replaying history, a moving novel about refugees and the bravery of a Holocaust librarian. Harold Grinspoon and his PJ Library win the Body of Work award. 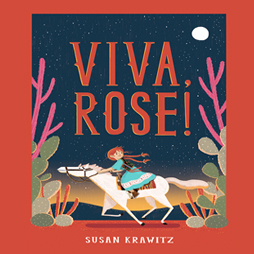 The first two books also won this year’s National Jewish Book Awards. 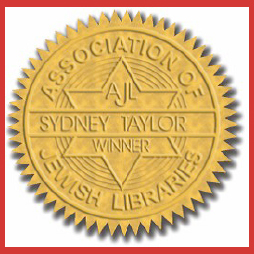 Winners receive cash prizes from the estate of Sydney Taylor, author of the All-of-a-Kind-Family series, at the AJL convention in Boston in June. 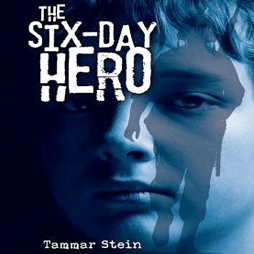 Taylor's success created American Jewish children's literature. In 2018 the Sydney Taylor Awards celebrated their 50th anniversary. 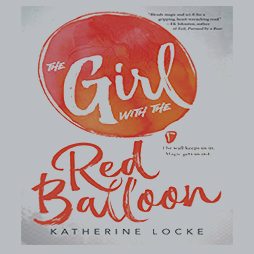 Librarian Ellen Cole recommends these special books. 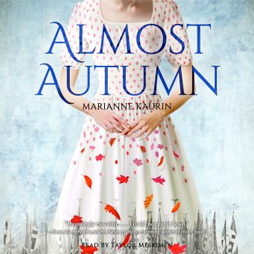 Winners, Honors, Notables and All-of-a-Kind-Family series are in the Library for you. 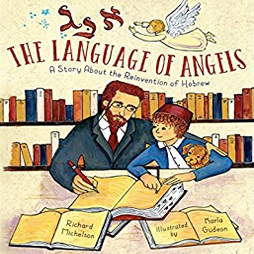 The 2018 Younger Readers winner is The Language of Angels: A Story About the Reinvention of Hebrew by Richard Michelson, illustrated by Karla Gudeon. Charming text and playful illustrations merge in a brilliant conception: tell this oft told history to children through the pain of the child, not the obsession of the father. 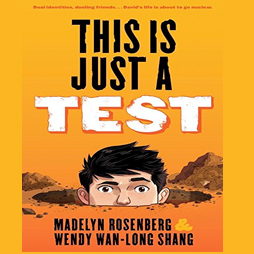 While understanding why a sweet little boy has no friends, readers become emotionally immersed in the creation of a national language, converting an ancient sacred tongue into modern street vernacular. 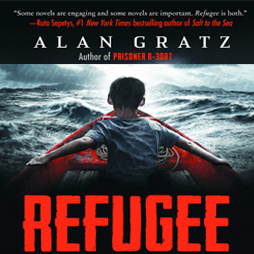 The Older Readers gold medalist is Refugee by Alan Gratz. A ship, a raft, a trek: three journeys by three different youngsters, refugees from 1930’s Nazi Germany, 1990’s Cuba and present-day Syria, create a moving, timely novel about this tragic experience. Three children on harrowing journeys face unimaginable dangers in an action packed tale of survival and search for home. 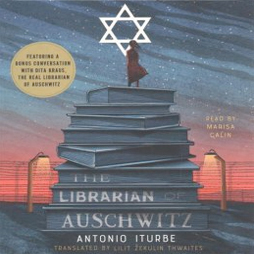 Antonio Iturbe captures the Teen Readers gold withThe Librarian of Auschwitz. 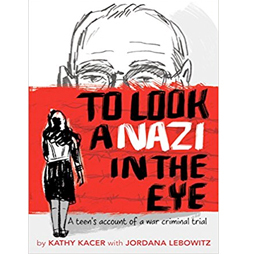 This powerful story, based on the experience of teen age prisoner Dita Kraus, reveals how she agrees to risk her life to protect eight precious books smuggled into the Auschwitz concentration camp. 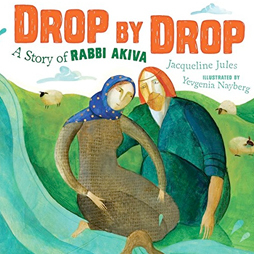 Her hope provided hope to many others and kept the magic of books alive during the Holocaust. There are 13 Notable Books in the three categories. Please contact the Levine Library for this list.